The Schwinn Classic Cruiser may well be the coolest indoor fitness bike out there. It's not only snazzy to look at but it's also Bluetooth-enabled. 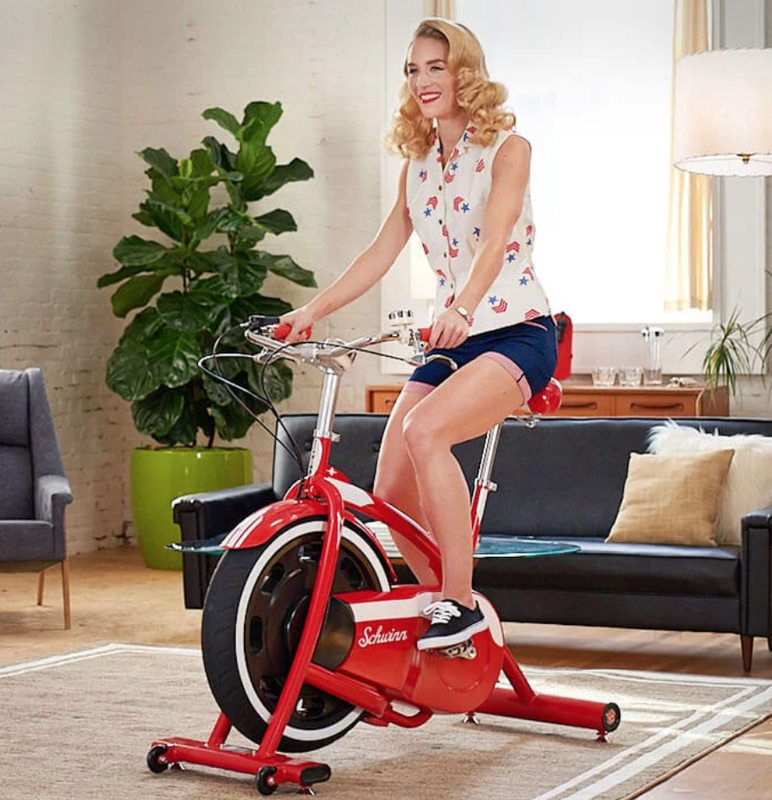 For $799, you get the retro red stationary bike along with an app that allows you to "ride through a 1950’s town while delivering newspapers & avoiding obstacles." For another $99, you get the accessory kit which includes: a "'Cruisin' license plate, Schwinntastic red and white streamers, retro bike horn, water bottle and mountable water bottle holder." This purple and black deck of cards is absolutely lovely. I like to tell myself that decks with lovely and unexpected art work distract people from mistakes as I'm performing sleight of hand. Mostly, I just like fancy decks of cards. I constantly worry some distracted motorist will run me down and say "I never even saw him." 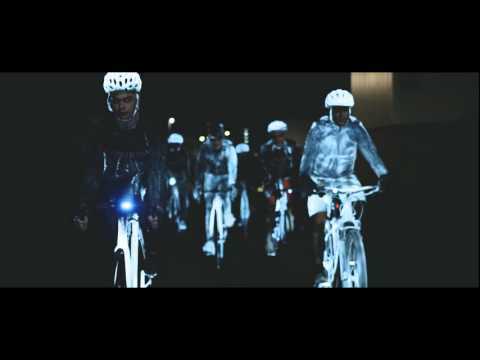 I wear a hi-viz vest with a bunch of reflective material on it, a white helmet and there are lots of reflective elements on my bike, but it is never enough. Now, I can make just about everything reflective. Albedo 100 is a clear, temporary, spray paint. Just spray it on your pants, jacket, bike, backpack, bags, passenger, whatever. The spray goes on pretty invisibly to textiles, and leaves a bit of a film on leather. It reflects light shone directly on it back in the direction it came from and is very effective for showing someone sitting behind a pair of headlights where you are. The stuff wears off after about a week. I have sprayed it all over my backpack and some cordura/kevlar riding pants. I have really not bothered to look at how toxic it is, perhaps I will start to glow and no longer need the spray. I still prefer to not ride at night. This thrilling stabilized video of Steve Storey tearing down a mountain bike trail reminds me of the speeder bikes ripping through the redwood trees on Endor. Only real. Black decks of cards certainly get a lot of attention. 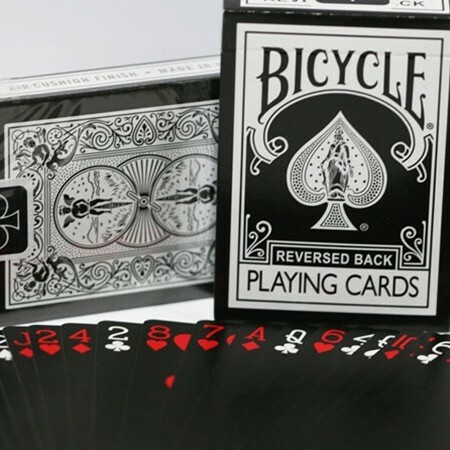 This Bicycle reversed deck may is my current favorite. They rule, even outside of a 90s dance club! The stark contrast over the reversed rider back, and the super black faces of the cards is wonderful. The deck comes with a blank, and a double sided ace of spades. I figured Pesco might enjoy my magic tricks more, if I was using Bicycle's Big Foot deck. The backs on this deck are just lovely. An absolutely homage to the Bicycle Rider Back, but done with Big Foot. 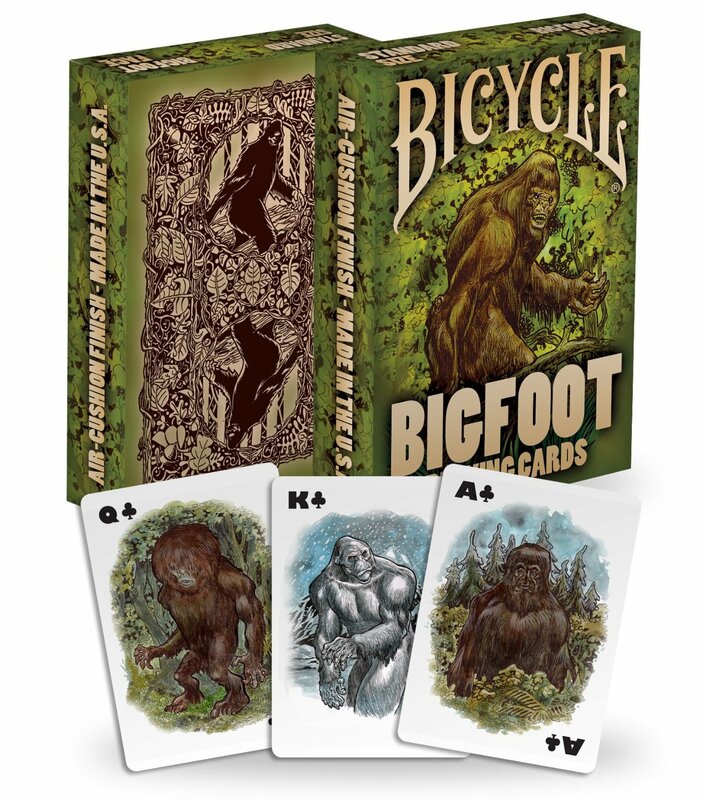 Each face card is an illustration of a specialized, geographical Big Foot, and you'll rapidly learn the names from Ucu to California Desert Sasquatch. The numbered cards each include some Big Foot trivia! I'm trying to come up with a Yeti themed trick! 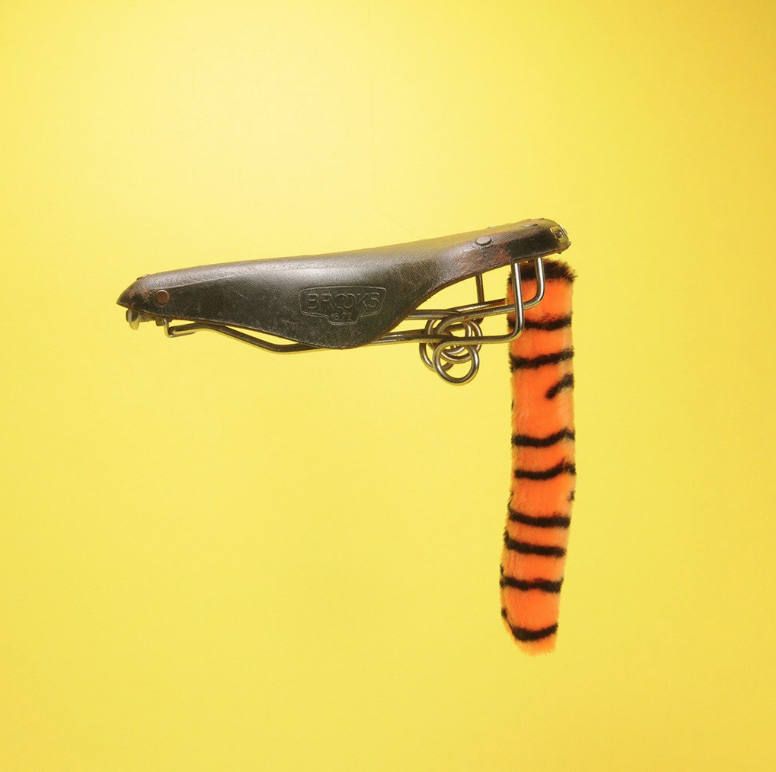 Creative agency LOLA Madrid designed and built a prototype bicycle constructed entirely out of scrap auto parts, from a transmission belt used as the "chain" to a seat post clamp from a door handle. 3D printed nylon bicycle that's "as strong as steel"
This 3D printed bicycle, exhibited at this week's London Design Festival, is claimed to be as strong as steel. It was printed from layers of fused nylon, using a technique more commonly deployed in satellite manufacture. 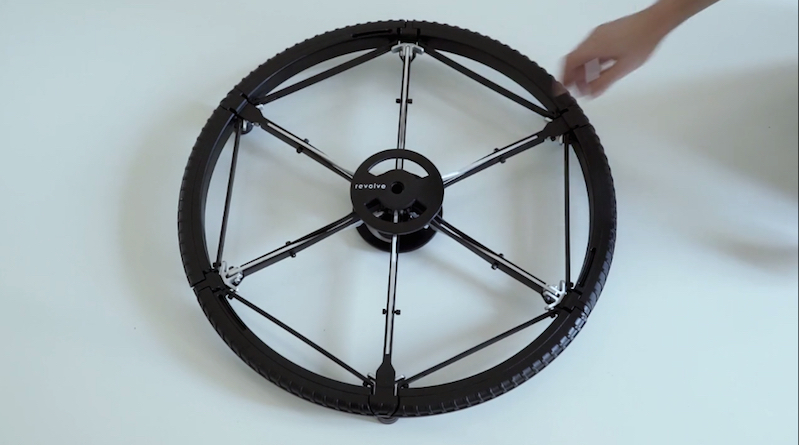 Launched this year by a team of development engineers, the bike is made up of successive layers of fused nylon powder that are each just one-tenth of a millimeter thick. Designed by Andy Hawkins and Chris Turner at the Aerospace Innovation Centre in Bristol, UK, the bike is constructed from a manufacturing process known as additive layer manufacturing (ALM), which is also used in the manufacturing of satellites. 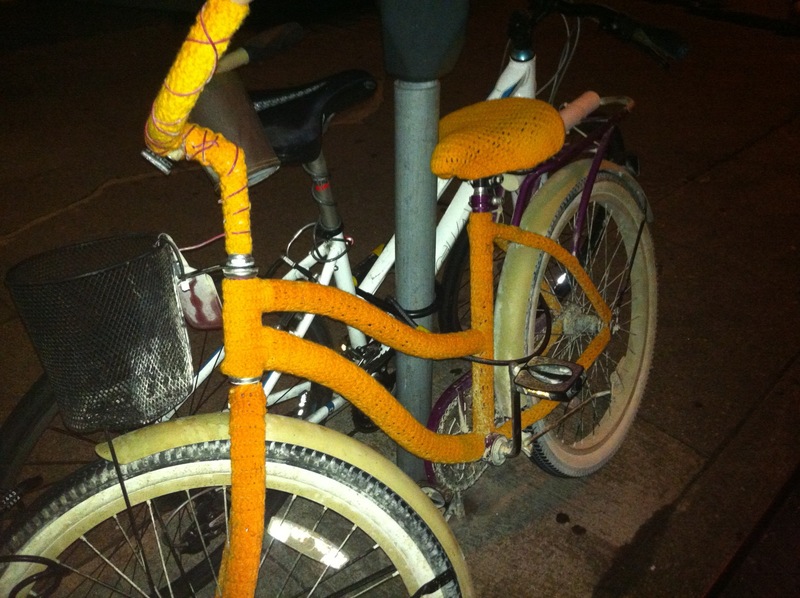 Nylon Bike Made Using Satellite Technology is as Strong as Steel!